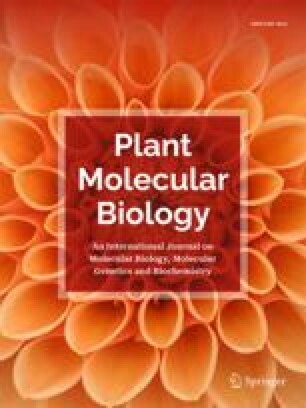 We have increased the methionine content of the seed proteins of a commercial winter variety of canola by expressing a chimeric gene encoding a methionine-rich seed protein from Brazil nut in the seeds of transgenic plants. Transgenic canola seeds accumulate the heterologous methionine-rich protein at levels which range from 1.7% to 4.0% of the total seed protein and contain up to 33% more methionine. The precursor of the methionine-rich protein is processed correctly in the seeds, resulting in the appearance of the mature protein in the 2S protein fraction. The 2S methionine-rich protein accumulates in the transgenic seeds at the same time in development as the canola 11S seed proteins and disappears rapidly upon germination of the seed. The increase in methionine in the canola seed proteins should increase the value of canola meal which is used in animal feed formulations.